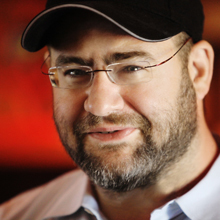 Two of the world’s leading Kabbalists, Yehuda Berg and Karen Berg will be in Manila in January! January 16, 2013 at the SMX Convention Center to be exact. 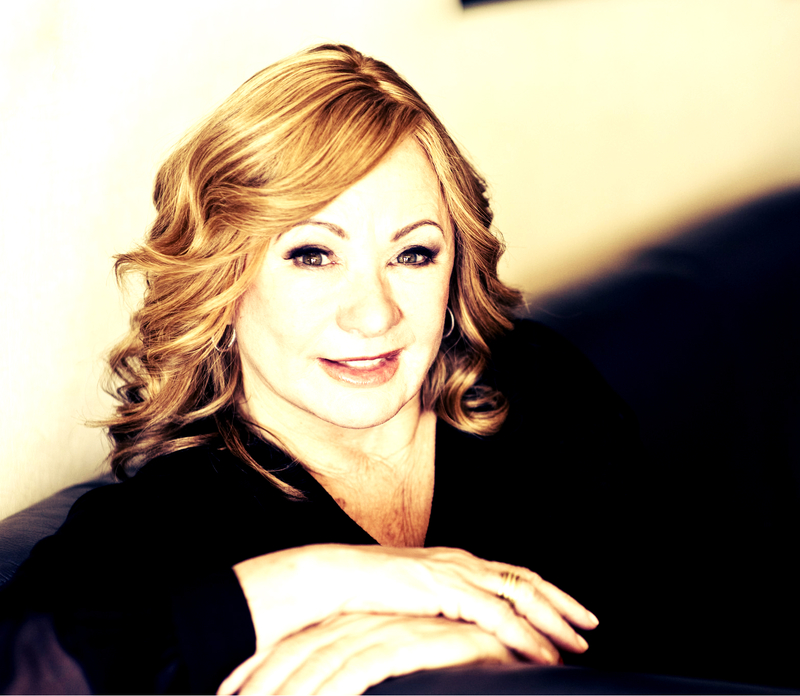 “Reincarnation and the Purpose of our Lives” with Karen Berg in which Karen will discuss many of the teachings in her new book “To Be Continued”. Please see more event details at the Kabbalah Philippines website. Girl power has been a “trend” for the past decade or so. Television, media, educators have all been trying to play up women’s strengths and roles in society – and rightly so. These shows, websites and programs are usually on the right track. However, I have yet to come across a more powerful vehicle for the message of female empowerment than the book “God Wears Lipstick” by Karen Berg. 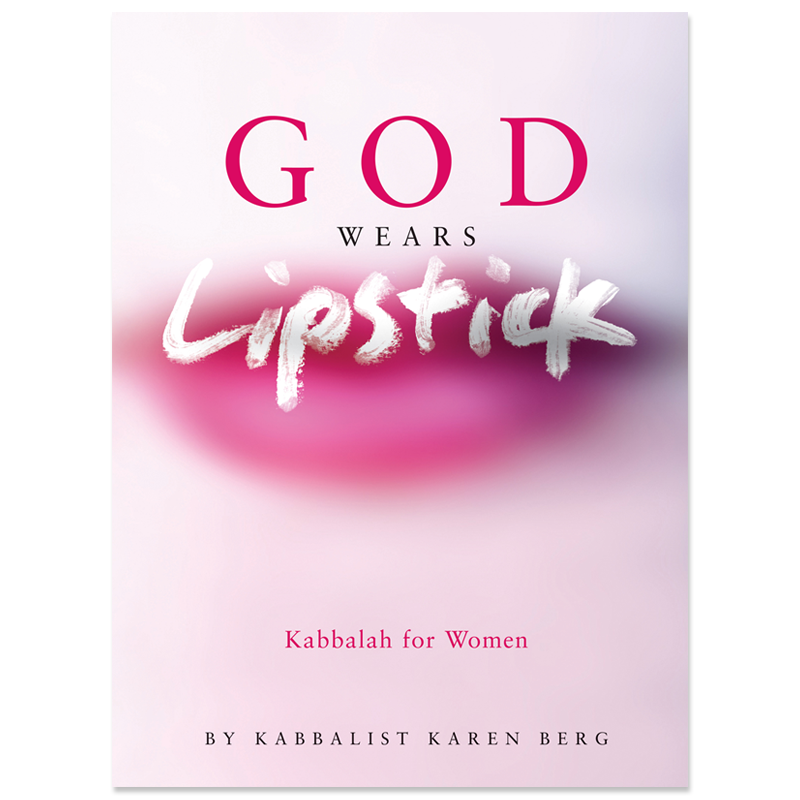 Karen is co-director of the Kabbalah Centre International and the foremost female Kabbalist of our generation. In this book she gives us access to basic Kabbalistic concepts through her easy, relaxed writing style. Karen points out that while many religious traditions and biblical texts seem to imply that women are less spiritually gifted than men, this is not truly the case. Women in fact, are gifted with more innate spiritual knowledge than their male counterparts. She writes, “…women use more diverse regions of our brains and are capable of grasping non-verbal communication than men. We’ve been given a gift of being more intuitive and some might say, clairvoyant. These tools were given to us to nurture babies as well as to nourish the spiritual component between ourselves and our husbands. Indeed, we were created to be the spiritual leaders in the home”. According to the Kabbalists, women have a very specific role to play in the world – and it goes well beyond rearing our children and keeping house. Karen gets to the roots of our spiritual responsibilities by taking us on a journey through history and even before time began. Through God Wears Lipstick we also learn that the challenges we face in our lives are golden opportunities for spiritual growth. With the use of simple (though not always easy!) Kabbalistic tools, we can all access the joy, relationships, children, abundance and more that the Creator has always meant for us to have – if only we reach for it. We are truly blessed to have Karen Berg help us through this adventure called life. NOTE: Kiki and I have been insanely busy with travel, work, moving house and what not. We promise to post soon on our fun time together – physically together! 1 Response to "Kabbalists In Manila!"